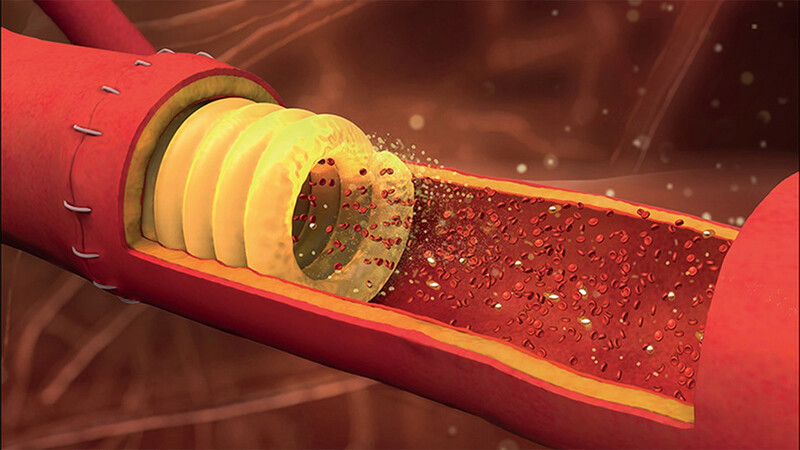 January 11, 2019 - Stitching together millimeter-scale arteries during surgeries is difficult for even the most skilled surgeons, but a 3D-printed stent being developed by Ali Tamoyal, assistant professor of mechanical and materials engineering, may make the process easier. 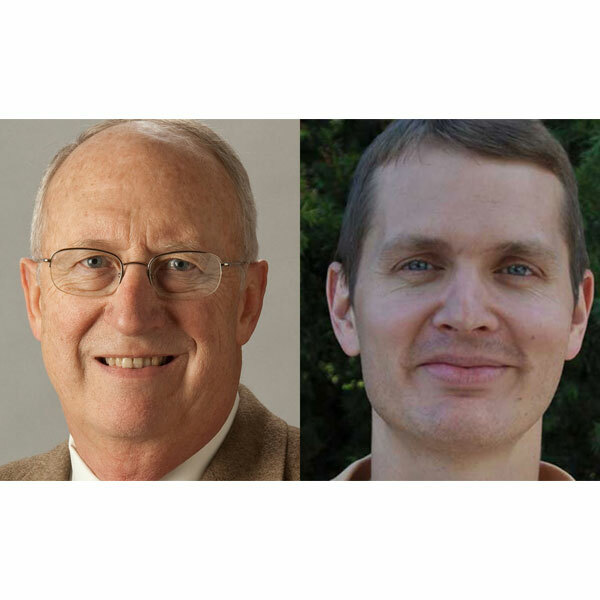 December 12, 2018 - Robert “Bob” Wilhelm, vice chancellor for research and economic development and professor of mechanical and materials engineering, and Lyle Middendorf, a 1973 electrical engineering graduate, were named fellows of the National Academy of Inventors. 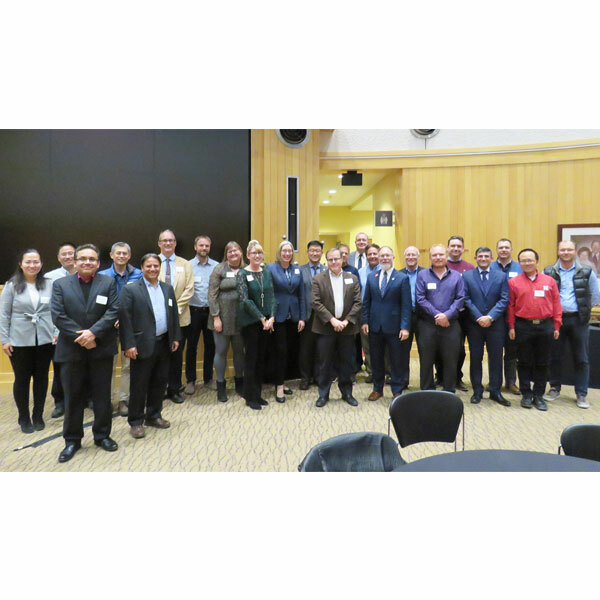 December 10, 2018 - On Nov. 1, the College of Engineering celebrated the research activities of faculty during the 2018 Research Celebration at the Van Brunt Center. Honored faculty were nominated by their unit administrators. 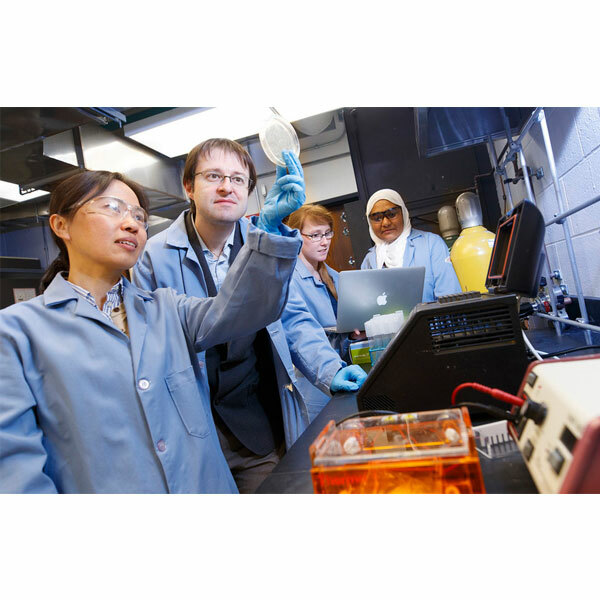 November 14, 2018 - A new Nebraska Engineering project with NSF funding is expanding bioengineering research on campus while offering science, technology, engineering and mathematics learning opportunities for high school students. 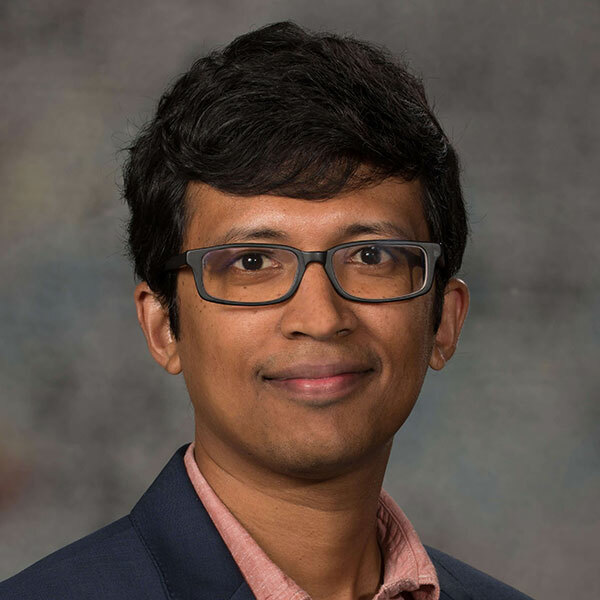 November 13, 2018 - Daniel Rico, a master's student in computer science and engineering, is part of a Nebraska team that is using resilience training to find ways to maintain agricultural viability in an age of climate change. 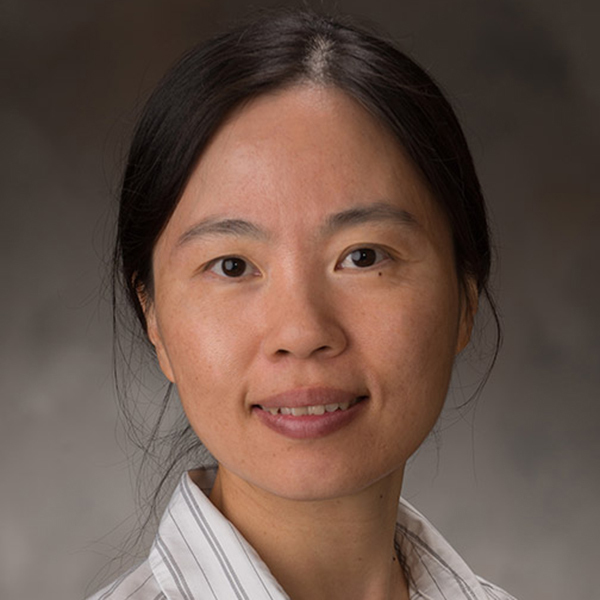 November 12, 2018 - Wei Niu, associate professor of chemical and biomolecular engineering, has received a three-year, $335,516 grant from the National Science Foundation to work on biocatalytic reduction of carboxylic acids. 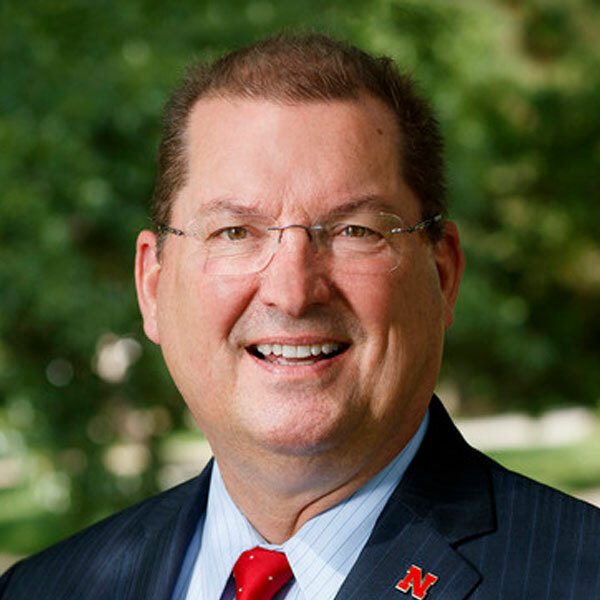 November 09, 2018 - Nebraska Engineering faculty John Woollam and Benjaim Terry were among the University of Nebraska-Lincoln faculty recognized at the Nov. 6 NUtech Ventures Innovator Celebration. 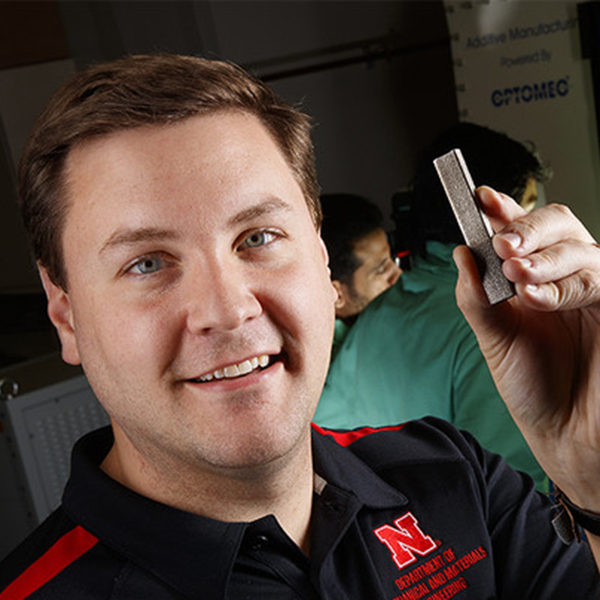 October 25, 2018 - Michael Sealy, assistant professor of mechanical and materials engineering, is using cutting-edge 3D printers to build implants that can slowly dissolve in the body, which would negate the need for follow-up surgeries to remove such implants.